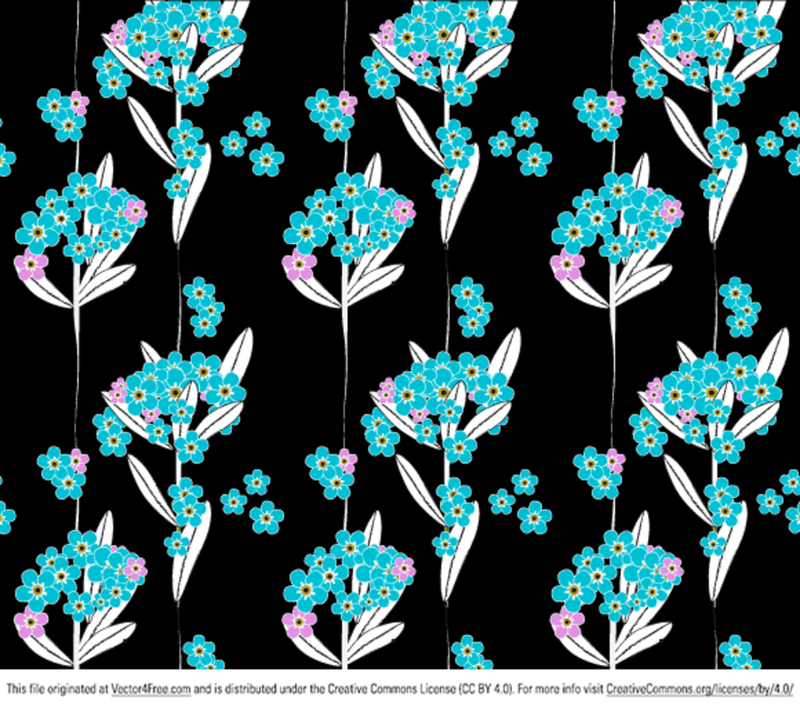 A bit chaotic (as forget-me-nots naturally are) but seamless, believe me, Adobe Illustrator pattern swatches. Free for both personal and commercial use. And yes, forget me not!